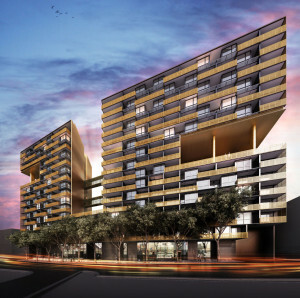 PTC are proud to continue their relationship with the Alliance Project Group at their new Treacy St Hurstville project. 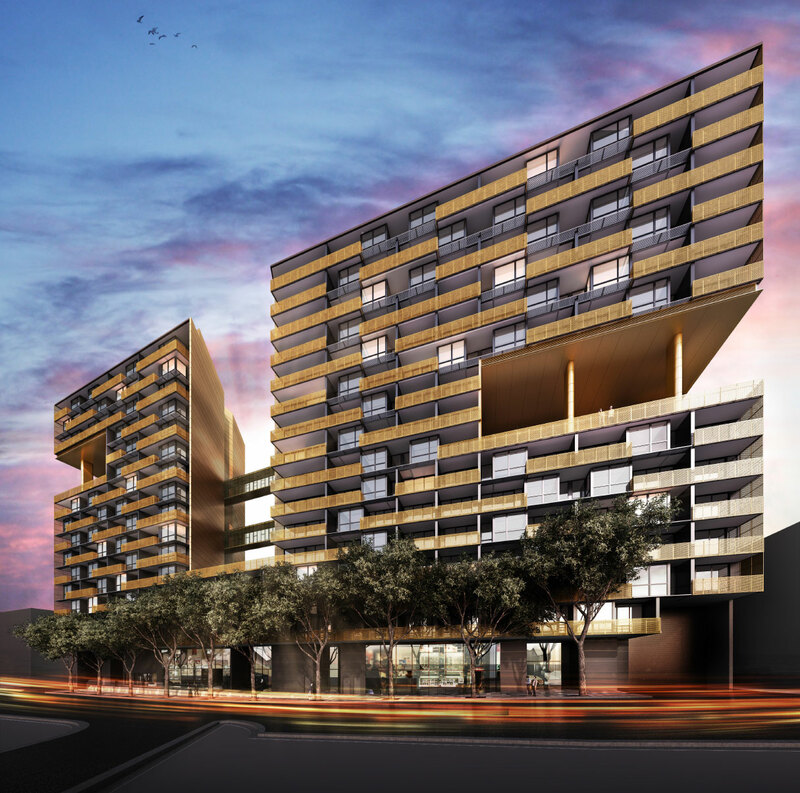 The apartment towers – aptly named ‘Imperial’ are garnering much admiration for their masterful architectural design. The design and construction works that have been awarded to PTC, and will be no less impressive. This project amasses to more than 50000m2 of area to be skilfully designed, and then expertly installed by the hard working on site team. No doubt that it will be as beautiful on the inside as it is on the outside!